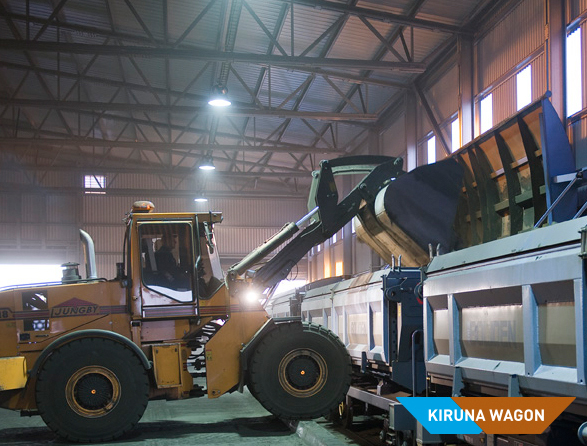 ore products in smaller volumes, such as enriched sulphide ores. On this page we present data about the older version of our Side Dumper. Follow this link to learn about our new and updated SD wagon. 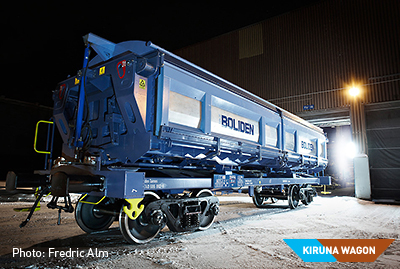 The Side Dumper TAIMN091 built for Boliden is equipped with a roof and optimised for sealed transport of hazardous and / or highly refined and valuable ore products in smaller volumes. 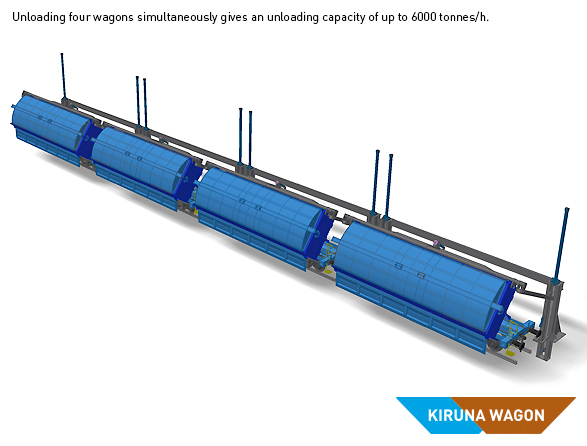 The unloading station is extremely simple which gives a good overall economy, especially if goods are unloaded at more than one location. 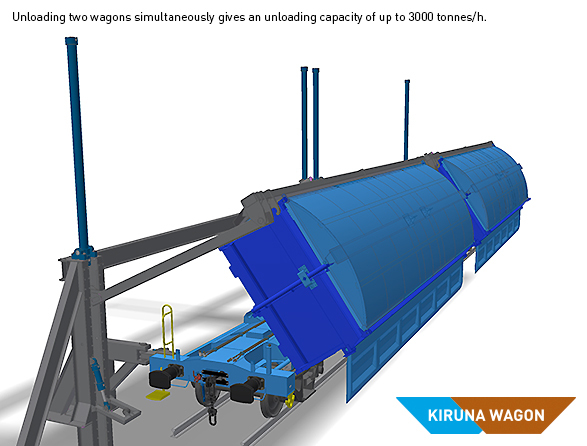 The Side Dumper can discharge both left and right and be loaded from both sides. 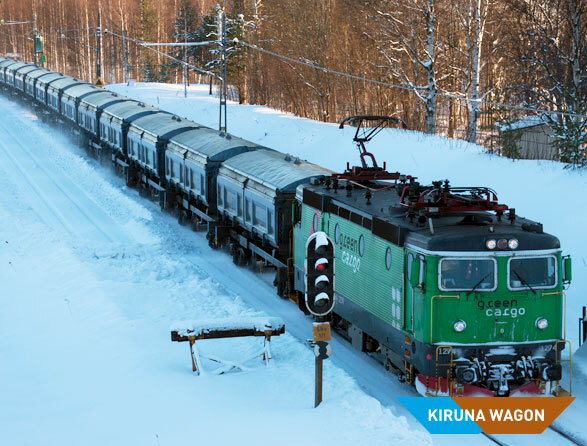 The TAIMN091 has been used by Boliden in northern Sweden’s subarctic climate since 2009. 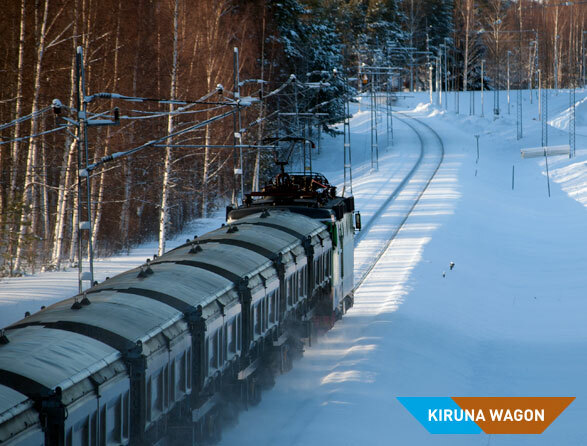 An important foundation for design has been to make the wagon as production-friendly as possible by, for example, using a chassis with a central girder. The design allows for a lower tare weight as well as a more efficient production. Minor modifications on a pure central girder solution have been necessary. During the design process preparations were also made for a second generation of this wagon, the central automatic clutch, disc brakes, the articulation and flexible placement of the body’s attachment points on the chassis are examples in point. 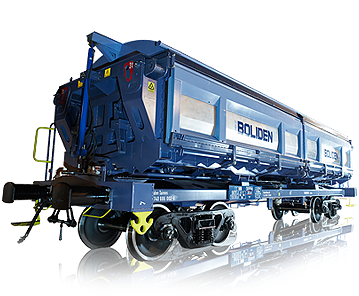 Wagon-mounted hydraulics are limited to the roof opening, with air and hydraulic pipes being drawn into the central girder of the chassis. The roof is opened through connection to power points at the loading station. 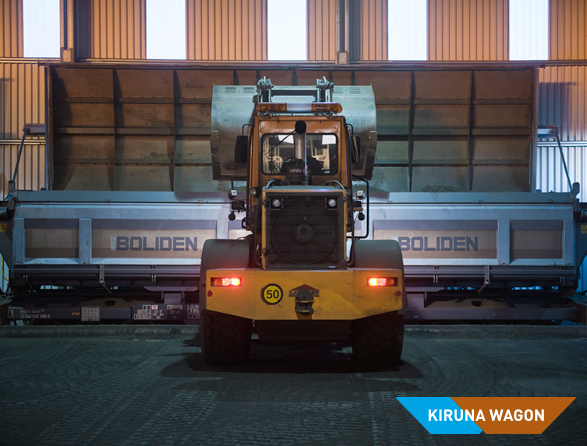 During discharge, the wagon is locked in the correct position before external lifters connect to the body and tip it to an angle of 55 degrees. The opening of espagnolettes and hatches is mechanically integrated in the tipping function. The roof is kept closed during the entire discharge process. For maximum productivity, tipping and loading can be performed from both left and right sides. 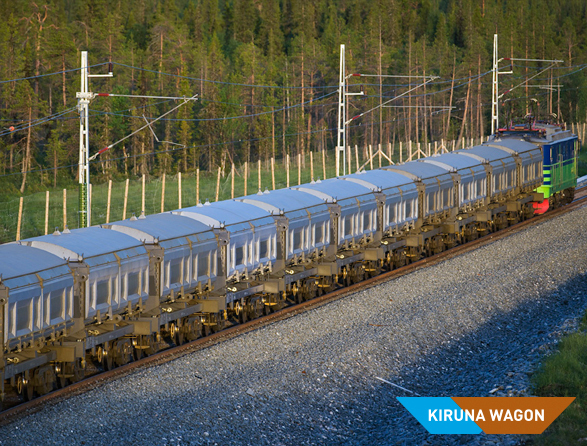 High-strength steel is used in framework, frames and profiles to limit the wagon’s tare weight. The wagon is designed for easy change of wear and tear components such as links, bushings and rubber seals. Even larger parts, such as hatches and espagnolettes, are constructed and dimensioned to be easily unhitched and changed. 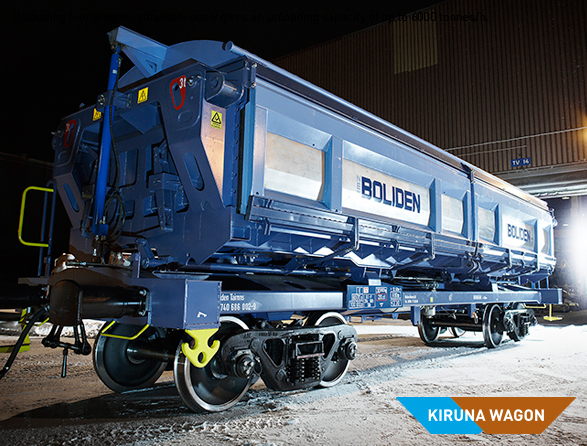 Also the bogie construction is a solution that saves maintenance time, for example during the servicing of brakes. 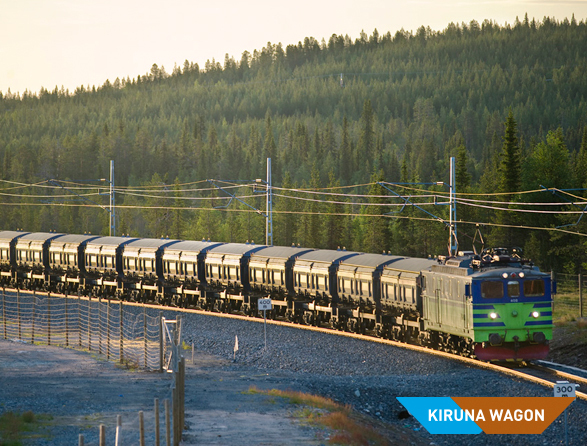 The subarctic climate in the intended area of operation has influenced the choice of materials and we are proud of our close collaboration with SSAB – a leading global supplier of high-strength steel. The calculated lifetime of the wagon is 30 years.